Location is everything. Convenient to shopping, restaurants, hospital and major roads, while still being in a setting tucked away surrounded by trees and white fences. 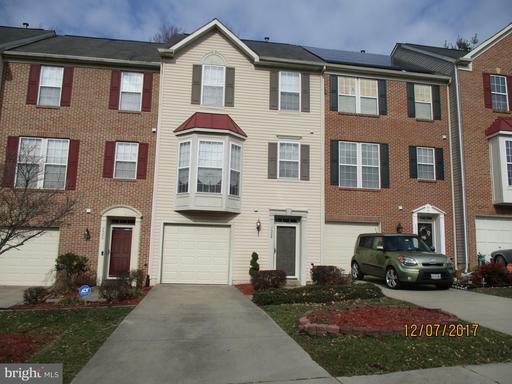 This townhome is located at the end of the street next to a wooded area. While it is a 2 bedroom townhome, it is approximately 260 sq ft larger than an average 3 bedroom townhouse in the community. Plenty of natural light enters the rooms from the floor to ceiling front bay windows that grace the living room. With the open concept floor plan, the kitchen has a center island and the dining room has a fireplace and sliding glass doors, which open to the deck making it great for entertaining. Large master bedroom with a full bath and walk-in closet. Recreation room and an extra room on lower level, which could be potentially used as third bedroom, and much more. Call your agent today for a showing.